1.9L Early TDI 2 Notch Head Gasket. 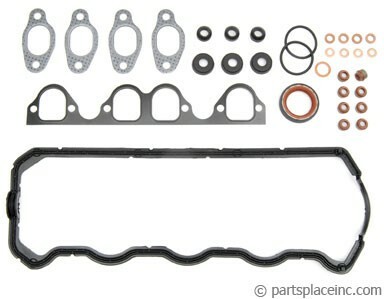 Quality in your Volkswagen TDI Diesel head gasket is imperative. Save somewhere else but insist on a high quality OEM head gasket. We sell only Goetze, Elring or Victor Reinz. 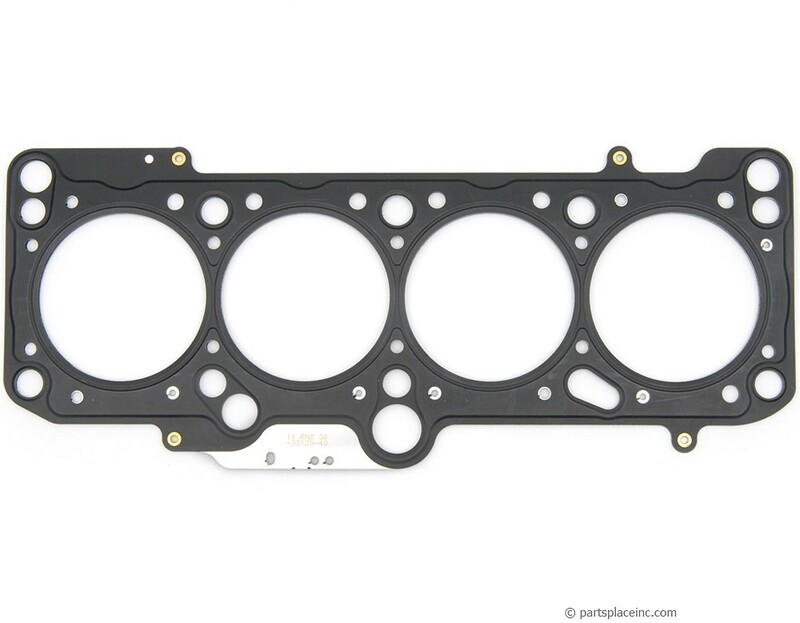 Less expensive head gaskets are ok on gas cars, never on a diesel. 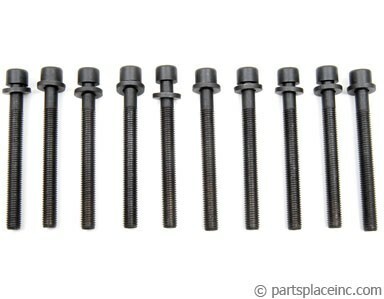 They vary by thickness, as defined by the number of notches, grooves or holes on the exposed tab. The bigger the number, the thicker the head gasket.